Use these birthday themed script swirls as backgrounds, mats for your favorite birthday images or even alone. The artsy style gives you everything you need to create hand-painted looks or keep things simple with just the script! Stunning with emboss resist techniques too! Dawn McVey has a gorgeous new birthday sentiment set that makes it easy to get that popular ombre look! The clean font will go with nearly any style of birthday card! This set opens the door for all kinds of fun techniques! We have more symbols this month for your Moments Inked Planners! This month it is a collection of active symbols, everything you need for the gym, exercise, sports and other activities! Keep track of your kids activities with these easy to use visuals, track your weight loss goals, keep up with your fitness routines and more! 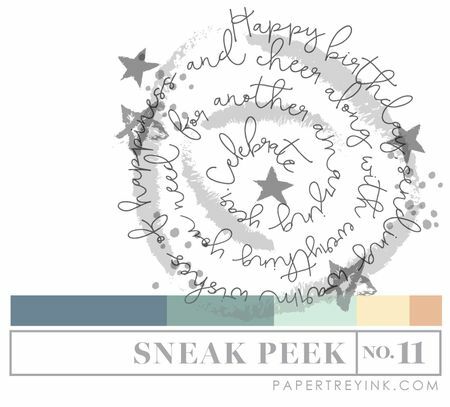 I like all kinds of sentiments, so I adore new birthday one from sneak 12! 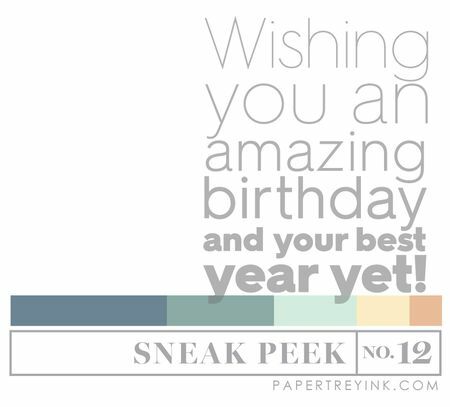 I like the birthday designs coming soon. How fun! LOVE that big bold sentiment! 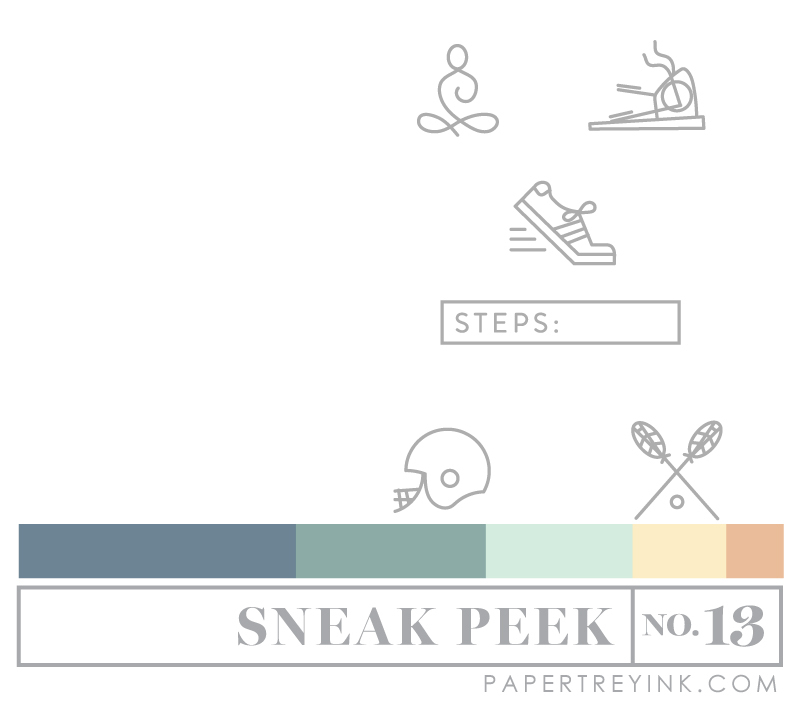 Love the addition of fitness and sports icons for our planners. Oh my gosh, that circle greeting is so stinkin’ CUTE!!! I want that one for sure! CAN’T WAIT to see these goodies IN ACTION by the DT! 😉 SUPER!!! More birthday sets…how wonderful. I love the look of these two sets. Looking forward to the release. Loving the birthday sentiments, especially the circle one! And more planner stamps – hooray! I am so looking forward to this release! More birthday stuff! Thank you. well i was hoping not to NEED to place an order this month but that little icon set for planners is something i have been looking for since i first got my fitbit. thank you, thank you! and, i love the birthday sets as well. yay! can’t wait to see the new sets in action over the next few days! The circle birthday greeting looks interesting and I can’t wait to see what the team will come up with! I don’t know how you guys do it!! You have the best stamps, dies and accessories !! The birthday swirls are really a head turner….cute idea! Ooooh the birthday swirl!! Can’t wait to see the whole set! Can’t wait to see more on the birthday swirls. Very cute! Always looking for unique sentiments and font. Love the swirls. I really need those sports themes stamps for my planner, thanks!! These are adorable! I love the swirl! Love the new splits stamp and die set and the birthday candle numbers and balloon die cuts are to die for. Thanks for sharing your talents, each of you.